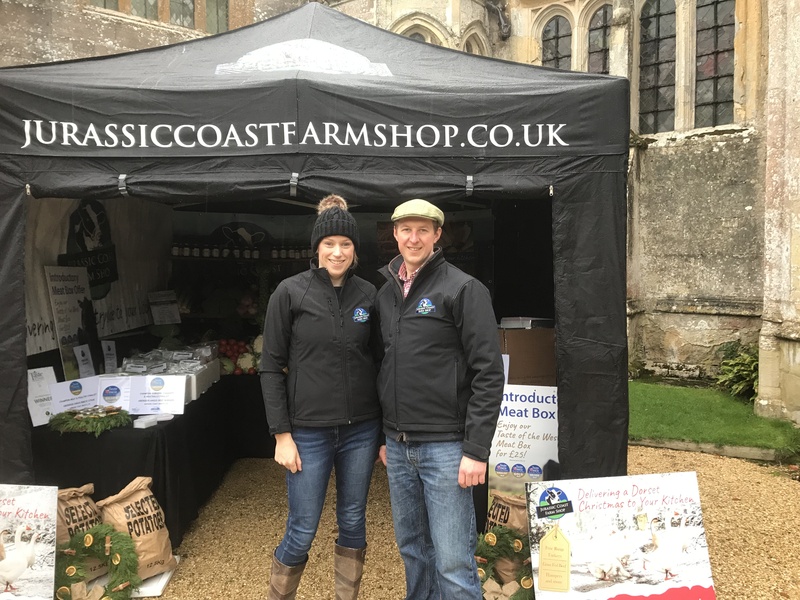 Jurassic Coast Farm Shop is an alternative shopping experience to deliver the finest and freshest produce at affordable prices from the countryside straight to your door! Here at Jurassic Coast Farm Shop we stock our own grass-fed, free range Aberdeen Angus beef and English rose veal on our family farm as well as other free-range meats, sustainably sourced fish, local cheeses, fruit and vegetables. Jurassic Coast Farm Shop are proud to support other local farmers and growers and are passionate about sustaining the environment. Whether it be your weekly shop, an indulgent treat or for a dinner party, we provide a one stop shop for everything you need! With an increasing demand for local and sustainably sourced produce, we opened Jurassic Coast Farm Shop with the aim to deliver the finest and freshest produce from the countryside straight to your door. Supporting other local farmers and growers is something we are proud of. As farmers ourselves, we understand what goes in to producing high quality free-range meat and we care about the welfare of our animals. We are passionate about traditional British farming and using agricultural methods that sustain the environment for the future. 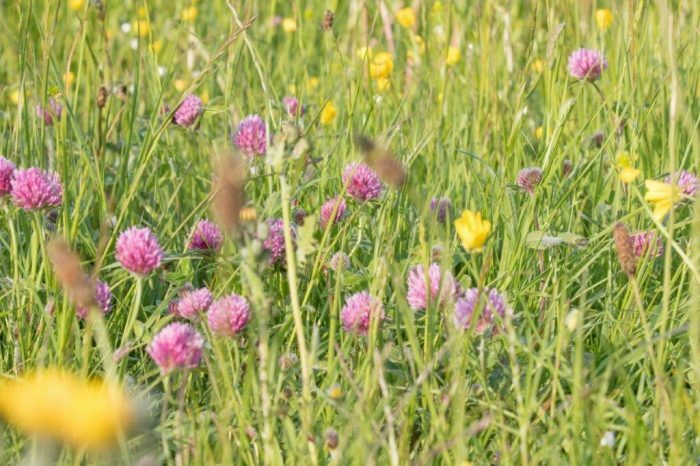 Participating in a Higher-Level Stewardship agricultural-environmental management scheme, we are proud to say that we are working hard to conserve the local wildlife, protect our natural resources, protect the historical landscape and promote public access and understanding of the countryside. One of our primary focuses are protecting and feeding the wild birds such as lapwing, corn bunting and grey partridge. We also plant pollen and nectar-rich flowers to create a habitable environment for the local bees, butterflies and hoverflies. To date, we have planted 1.2 hectares of trees across the farm with the belief that we are cutting down our carbon footprint and giving back to the countryside. It all began when Eric & Liz Sealey took on the tenancy at Fossil Farm. It was originally a mixed arable and dairy farm. Eric still uses the same traditional agricultural methods of farming as he did back then. Fossil Farms Ltd ceased milk production and began to rear heifer cattle for neighbouring dairy farms. 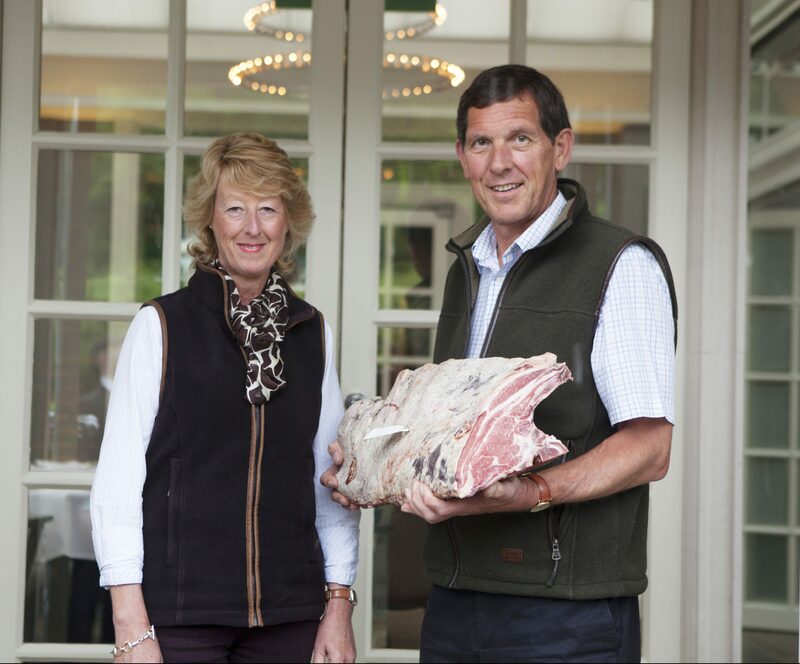 James, Eric & Liz’s eldest son, returned to the farm after completing 3 years at the Royal Agricultural College and the family began to specialise in Aberdeen Angus Beef and English Rose Veal. Jurassic Coast Meats was established to market our home reared grass-fed and free-range Aberdeen Angus beef and English Rose veal. After much demand, they sourced their own and other local high-quality meats to the catering industry. We invested in a purpose built catering facility to enable us to meet the high demand of our ever-growing customer base. 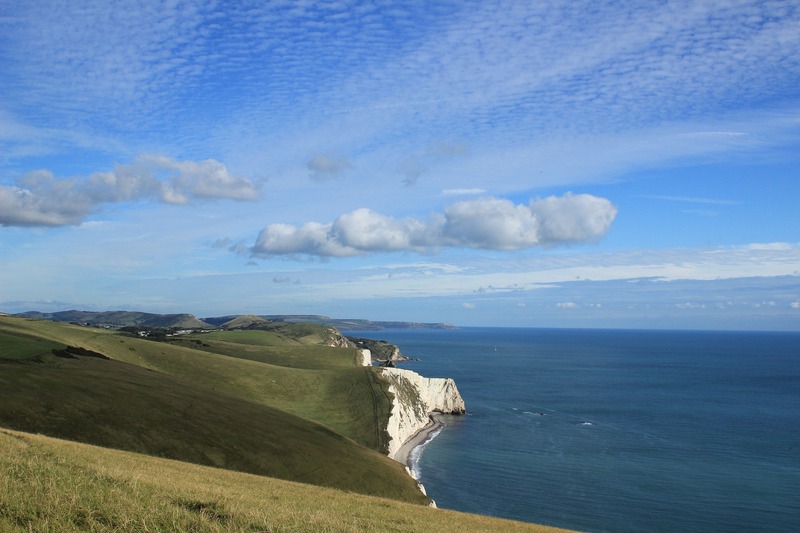 Jurassic Coast Farm Shop is launched & Jurassic Coast Meats celebrates its 10 year anniversary.